When the sun goes down the fun doesn’t stop! 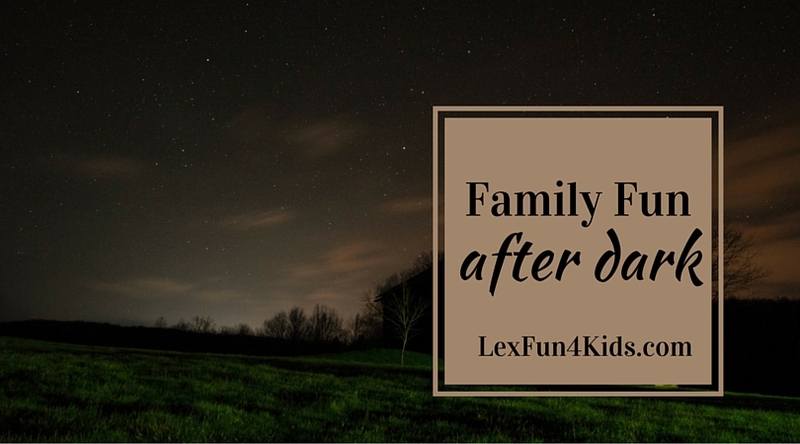 There are great family fun events happening around the Bluegrass even after dark. These aren’t your everyday telescopes. The Bluegrass Amateur Astronomers Club in Lexington brings out some SERIOUS telescopes. You can spend as long as you’d like at this FREE event held throughout the year. Some evenings it’s earlier depending on sunset so you could even take younger kids out and not be too late for bedtime. View stars, planets, nebulae, the ISS traveling overhead, and more! The Lexington Legends offer evening baseball and fireworks throughout the year. The University of Kentucky Baseball team also has firework games scheduled during their season each year. This yearly event held each spring at Raven Run is a neat way to spy the elusive Woodcock. Males perform a remarkable “sky dance” on spring and summer nights, in a high, twisting flight, with chippering, twittering, bubbling sounds. (https://www.audubon.org/field-guide/bird/american-woodcock) The organized Watches for 2018 are March 2nd and 16th. Join the naturalists at Raven Run to listen and look for owls. For more information or to register for a program, call the Park at (859) 272-6105. The organized Prowl for 2018 is January 27th at 6 pm. Evenings offer a beautiful look at the village. For just $5 you can enjoy admission after 5 pm. They offer special programming on certain evenings as well. Check their calendar and plan something fun! Ballet Under the Stars is one of Central Kentucky’s most anticipated events of the summer. This unique festival allows audiences to enjoy the beauty and grandeur of a professional ballet in the relaxed, casual setting of the park. Enjoy Free Friday Flicks at Jacobson Park held each summer. Fountain Films at Triangle Park offers free films through the summer and features more teen and adult titles. The Judy Drive In reopens for the season in the spring. Enjoy this unique tradition with your family. Located in Mt. Sterling. 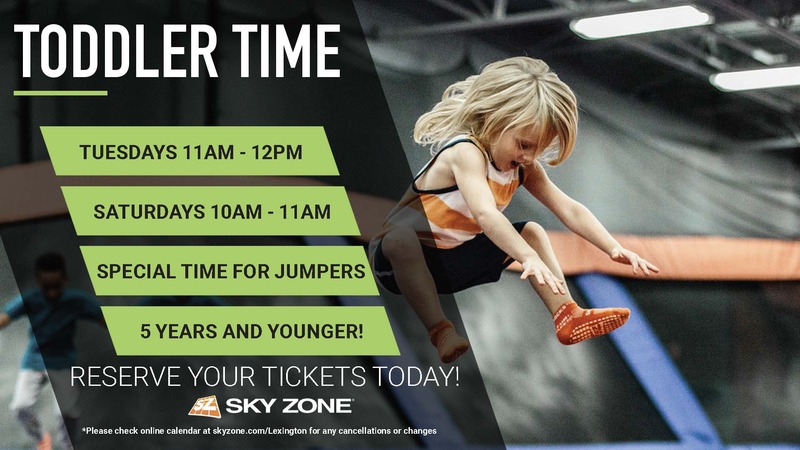 Lots of places like Sky Zone, Malibu Jack’s, Champs and more have later hours. You can enjoy indoor fun even late at night. Who doesn’t enjoy an evening out playing mini-golf? Head to the Lexington Ice Center and enjoy their outdoor course open Adventure Falls in Richmond is open late from April – October. Don’t forget about Fall Festivals, the Thriller Parade, Southern Lights for Christmas, Christmas Tree lightings and more! 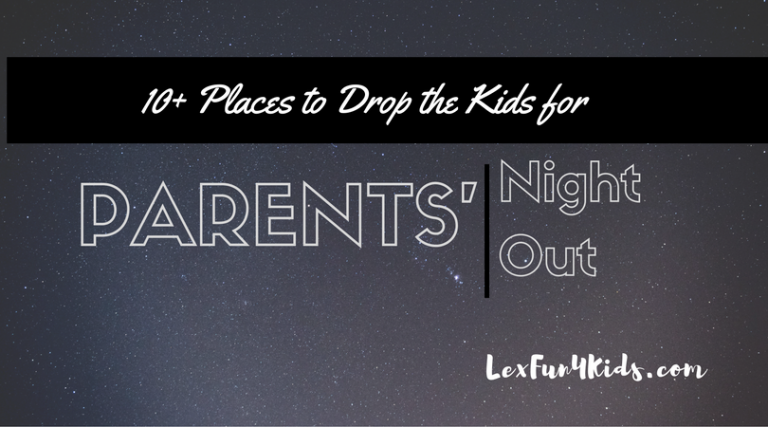 Parent’s Night Out – Enjoy a night out while the kids have some fun.